To increase your customer base and know which marketing campaigns are working to bring potential clients to your website, you have to know who is visiting, how they came to be there, where they went on your site, and how long they stayed. Visual Visitor can help with this using tools like Anonymous Visitor Identification. This feature takes the guesswork out of understanding your website traffic and allows you to quickly get in touch with potential or current customers as they are on your site. Your team will look like heroes! A potential client or current customer visits your company website to look around, check out pricing, or maybe they found you through Google. Once they hit your website, we know they are there and within minutes, send you an instant alert via email. This email will contain all kinds of useful information about the company, the pages they are spending time on, and so much more. This visitor is no longer an ip address in your Analytics breakdown, but an actual lead. How many sales have slipped away because your team did not have the tools to identify those anonymous website visitors that showed real interest in your product but didn’t fill out a form while on your site? For $59/month you own those leads. There are no per lead markups at Visual Visitor. Our fully functional 14 Day Free Trial makes it easy to experience the power of anonymous website visitor identification can have for your sales and marketing teams. Visual Visitor is here to help! With Visual Visitor’s feature, Identify ANYONE, we go beyond identifying your website visitors. How do we do it? We provide you with the ability to create special links that will tag your visitors that come in through your newsletters, online marketing (Twitter, Facebook, Instagram, etc), or links that you place in individual emails. This feature can be used to track specific clients’ interest levels, newsletter effectiveness, social media marketing effectiveness, and much more! Best of all, it’s easy to implement and to track with our Email Campaign Link Builder and Email Campaign Dashboard. How many leads have you missed because your team did not have the tools to Identify ANYONE that showed real interest in your product from the email, newsletter, or social media ad you released? Our fully functional 14 Day Free Trial makes it easy to experience the power Identify ANYONE can have for your sales and marketing teams. Wow! All of this will happen behind the scenes, invisible to the recipient. Are you wondering what your recipients will see when they receive an email tagged with Visual Visitor? Nothing! Our Email Tagging is invisible to the recipient – only you will know. This informational data will help your sales team work their way through the sales pipeline with an advantage that your competitors might not have. Tag, Send, Track with Visual Visitor’s Email Tracking feature. Click here to learn more. In simple terms, call tracking is the ability to trace phone calls back to the person who initiated the call, as well as the relevant advertising channel that prompted the call to your business. Until recent years, it has been almost impossible to determine exactly where your incoming phone calls have originated. 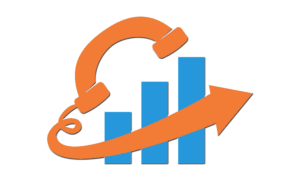 The latest call tracking software from Visual Visitor can help you determine which of your marketing efforts are successfully producing inbound calls, and which are not. Call Tracking works by assigning unique phone numbers to different advertising sources. When the prospect sees your ad, they call the unique phone number that is then forwarded to your regular business phone (or whatever phone number you would like). Visual Visitor is then able to collect metrics about the call, record and transcribe the call if you would like, notify you by text or email, and many more options. How many leads have you missed because your team did not have the tools they needed to track where the calls were coming from? 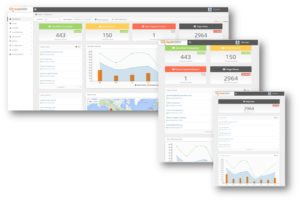 Our fully functional 14 Day Free Trial makes it easy to experience the power that Call Tracking can have for your sales and marketing teams. At Visual Visitor, we understand that many of our clients are using forms on their websites and would like a way to integrate that data with their Visual Visitor account. 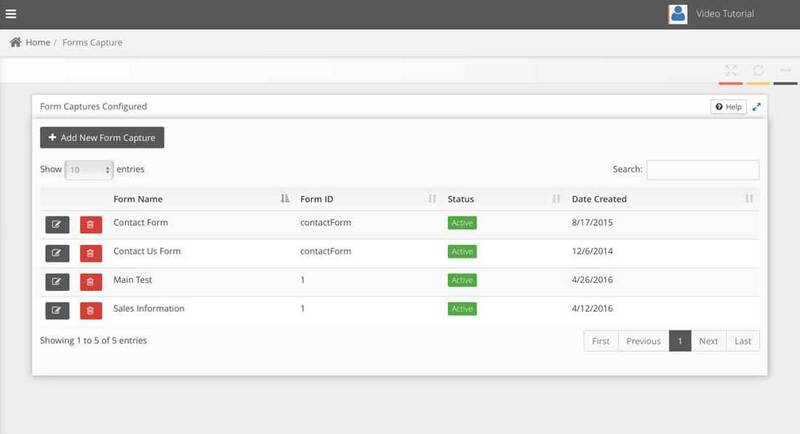 We have made it very easy to do that with the added ability to link directly not only to Visual Visitor but also to your supported CRM. How many leads have you missed because your team did not have the tools they needed to track track and easily integrate the data that came in from a form capture? Our fully functional 14 Day Free Trial makes it easy to experience the power that Forms Capture can have for your sales and marketing teams. How many leads have you missed because your team did not have the tools they needed to track and easily analyze the data that came in from from multiple avenues? 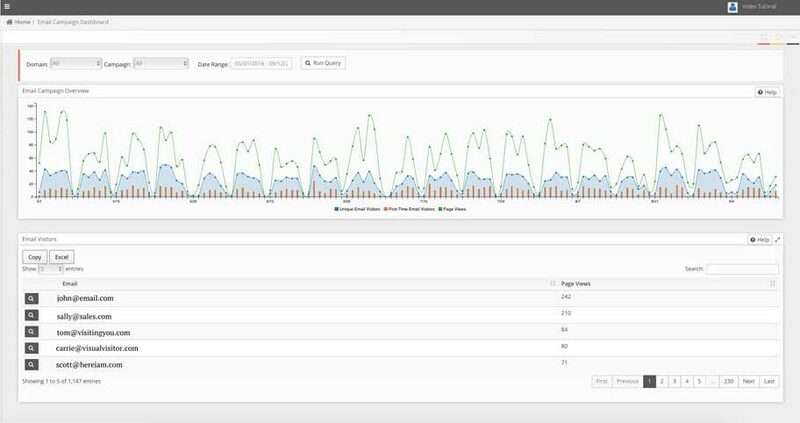 Visual Visitor pulls all that data together with our Analytics pacakge. For $59/month this data is yours! Our fully functional 14 Day Free Trial makes it easy to experience the power that one Analytics package covering multiple features can have for your sales and marketing teams. Would you like to automate tasks and share data among multiple web applications that your business currently uses? Visual Visitor allows you to seamlessly integrate with not only our current list of cutting edge apps but also with hundreds more. Now using Zapier, you can connect your Visual Visitor lead generation results with more than 750 apps! Learn more about Zapier Integration here. How many leads have you missed because your team did not have the tools they needed to integrate their marketing features with other software? Our fully functional 14 Day Free Trial makes it easy to experience the power of Visual Visitor integrating with other software packages can have for your sales and marketing teams.